Each year as part of Woodend’s Transition program, we conduct school-to-kindy and kindy-to-school play visits. 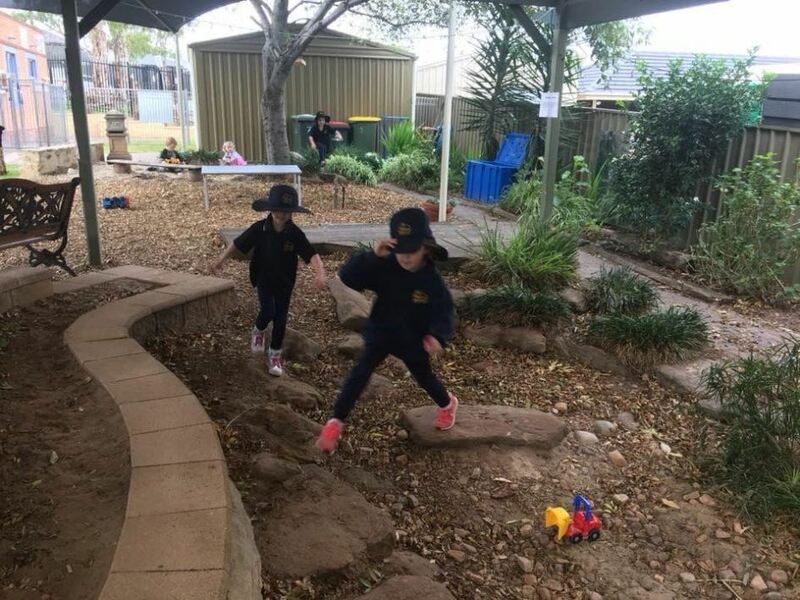 Reception children visit the Woodend Children’s Centre to reacquaint or meet the teachers, children and the learning space and in Term 3, our Reception classes are hosts to the kindy children. 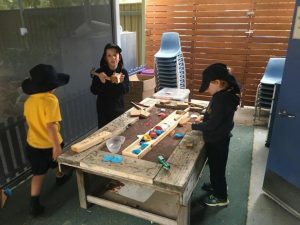 It is often a very engaging experience for ex-Woodend Children Centre children as they love to meet up with their teachers again, their kindy friends and return to play spaces that provided fond memories. 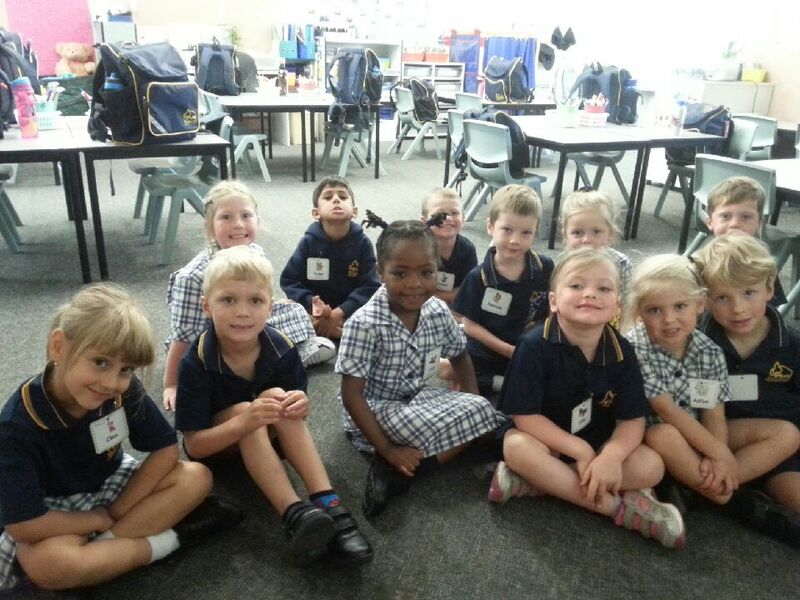 In Term 3, the kindy children have the opportunity to visit our Reception classrooms. They meet the teachers and children and experience our learning spaces both inside and out. 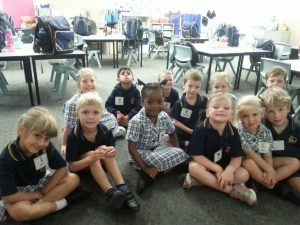 We also enjoy having Trott Park Kindy children visit us this term or in Term 4. During Term 4, the kindy children also have formal Orientation visits where they spend time in their 2019 classroom and meet children from other prior-to-school settings. 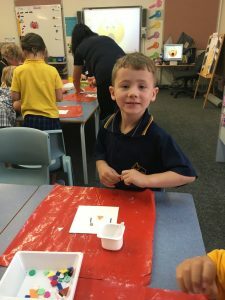 We believe this aspect of the Transition program assists the kindy children to gradually transition to school and to develop familiarity with our school environment. 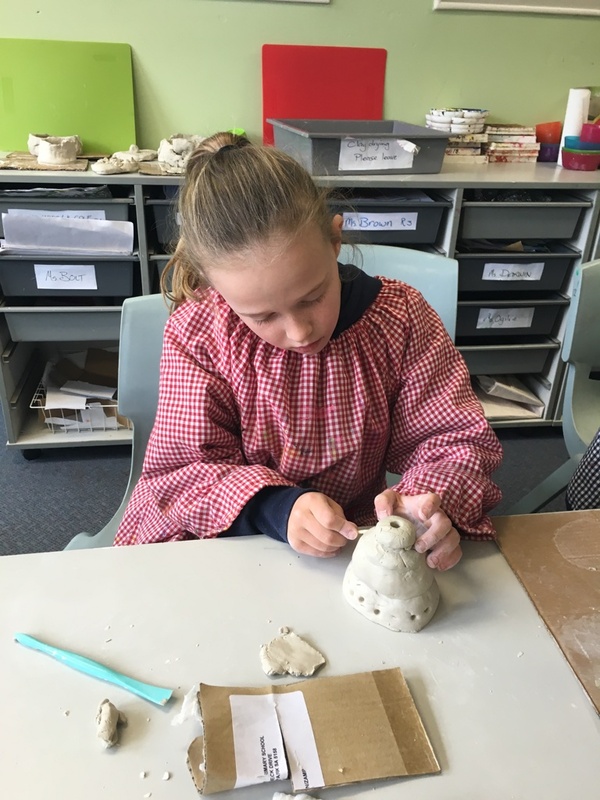 Recently, Room 5 visited Woodend Children’s Centre and in the coming weeks will be Rooms 5, 27 and 18. We are going to offer over-the-counter items as a trial on a fortnightly basis. 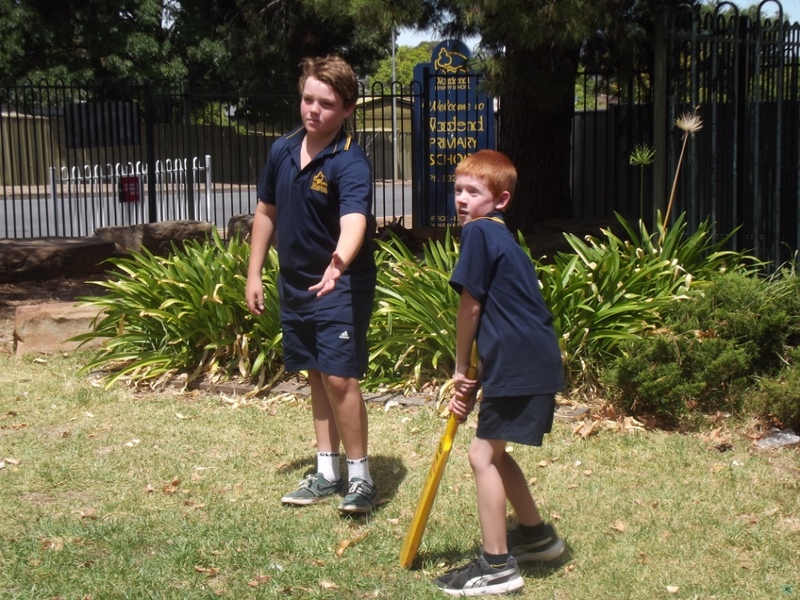 We are hopeful the students and staff trial and enjoy them. Please pack come money to try these items next week! It is soon time for your son/daughter to commence their life as a school person at Woodend Primary School. We look forward to welcoming them next Monday 30 January from 8:30am onwards dressed in their school uniform with school bag and ready for the morning. Our Reception teachers are busy preparing for their arrival. 1. Your child stays until 12:30pm each day for the first week and on one of the afternoons you will have time booked to have a ‘Building Connections’ conversation with your child’s teacher. 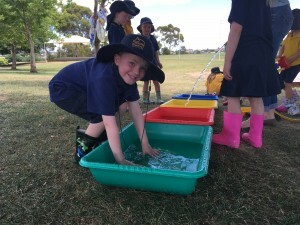 Please see your child’s teacher if you are yet to organise this. 2. You are welcome to our “Cheers or Tears” Get Together on the morning of that Monday 30/1/17. The leadership team, including our new Principal, Mr Steve Freeman, and members of Parent Network look forward to chatting with you. These will take place in the staff room. Please call the front office to register interest. If you require any more information about your child’s start to school, please see your child’s teacher or contact the front office. 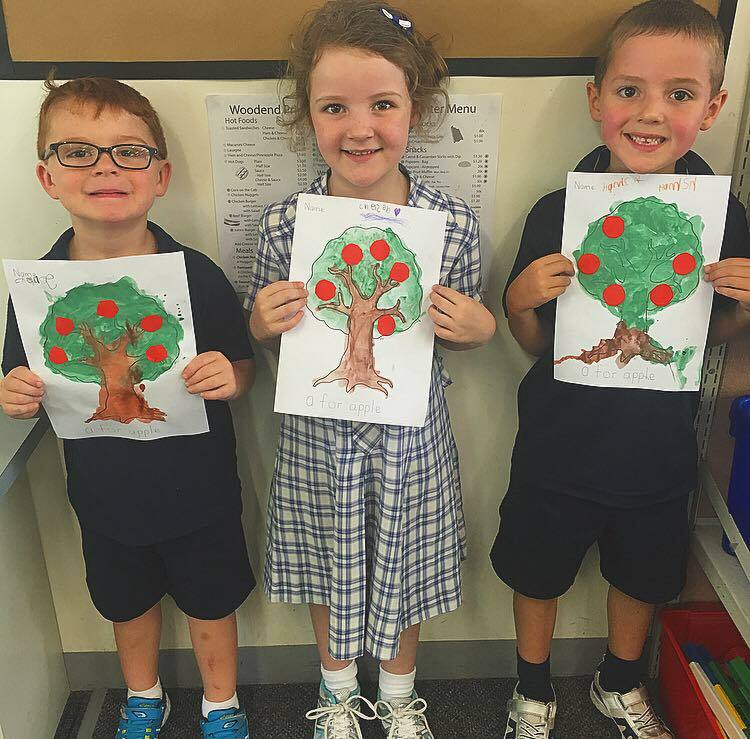 We look forward to meeting with you and we trust your son/daughter has a positive start at Woodend Primary School. 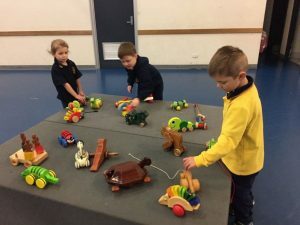 The items can be left in Mrs Luke’s office. 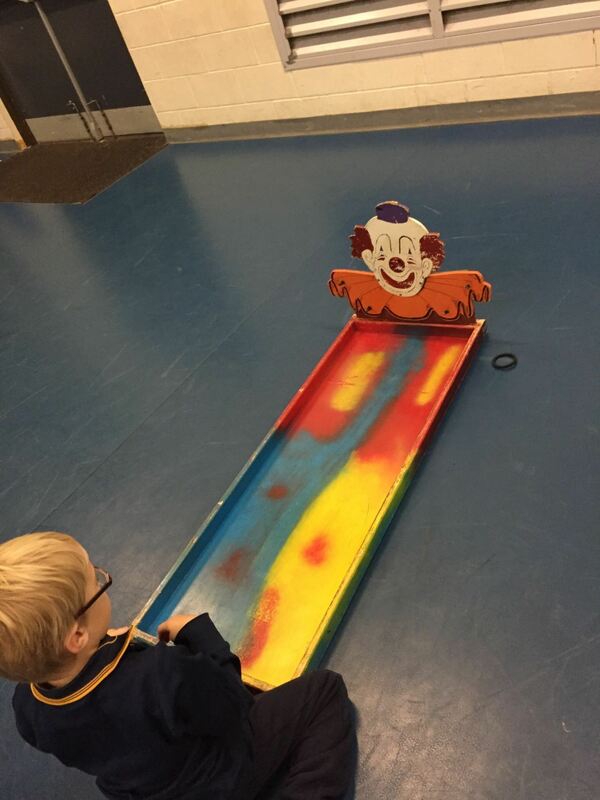 Thank you for your support of the play program. 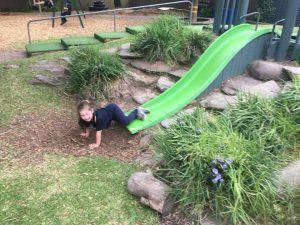 Here is the ‘Welcome to new families’ parent information session that was conducted by Brian Marshall and Cathie Luke at the first Orientation visit last Thursday 1 December 2016. This may be helpful if you were unable to attend or you would like to reference some sections. 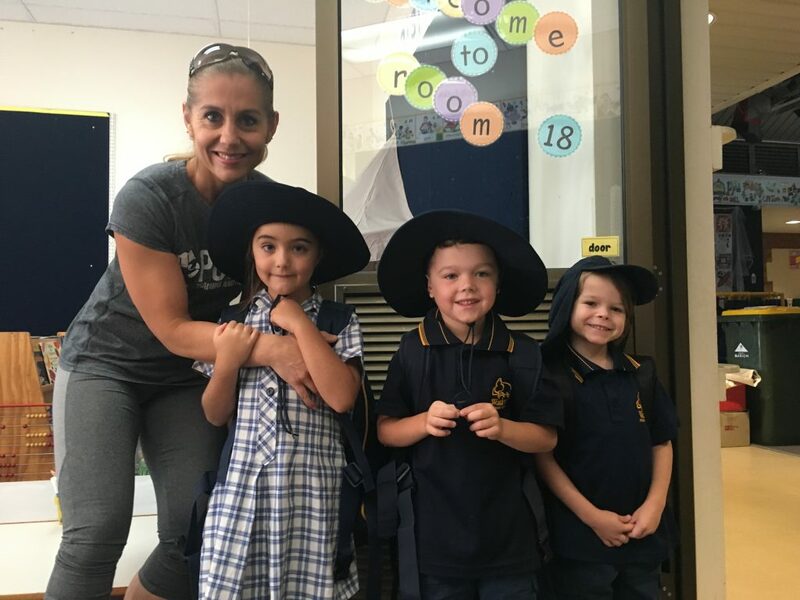 Our second and final Orientation visit is this Thursday 8 December and your child is in the same session as last Thursday. Parent/carers do not need to stay for the 90 minutes. 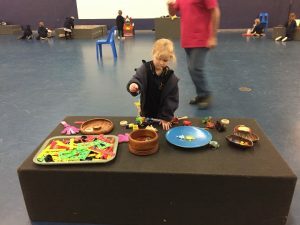 What do we mean when we talk about executive functions? What are they? What do they mean for my child starting school? How can I help my child continue to develop these executive functions? This article explains the eight key executive functions. We hope you find this useful. It is soon time for Woodend’s Orientation visits for new Reception children. We welcome and look forward to meeting children and families visiting our school. The children and parents/carers will have an opportunity to meet the leadership team, spend time in their classroom and with their 2017 teacher/s. This will take place on Thursday 1 December and Thursday 8 December 2016. 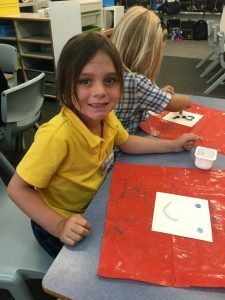 For some children starting school it can be exciting and fun, for some it is approached with caution, and for others it is an anxious time. 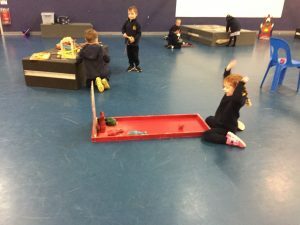 Our team of Reception teachers, School Service Officers and leaders are well aware of the varying emotions that come with changing learning environments and we also know that transition to school takes time. 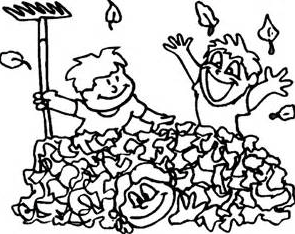 We look forward to and work hard at building warm and positive relationships with each child and family. 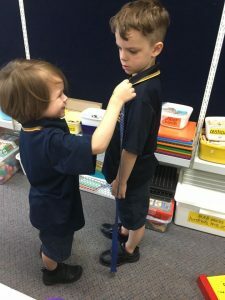 Our ‘Building Connections Conversations in Term 1 Week 1 provides us with that opportunity to find out more about your child from you that assists us to better accommodate for your child’s needs. 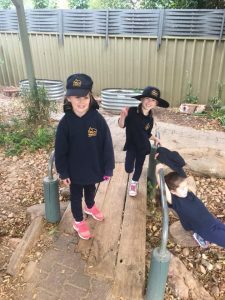 Transitioning to school requires a partnership – the partnership of the teacher/s, the child and the parents/carers. In every way possible we work to effect a smooth transition for your child. 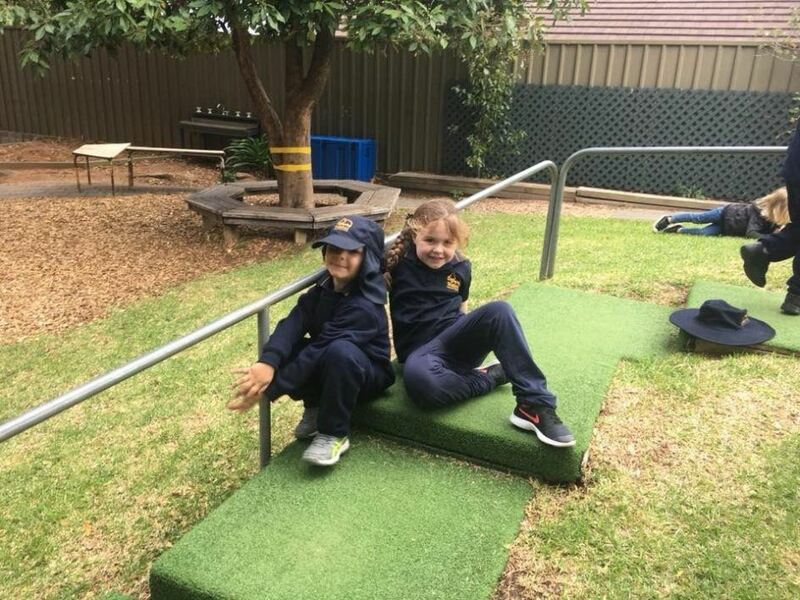 Together we want your child to feel comfortable, valued and develop a sense of belonging and identity within their friendship group, classroom and school. There are many ways we, together, can support your child to transition smoothly. 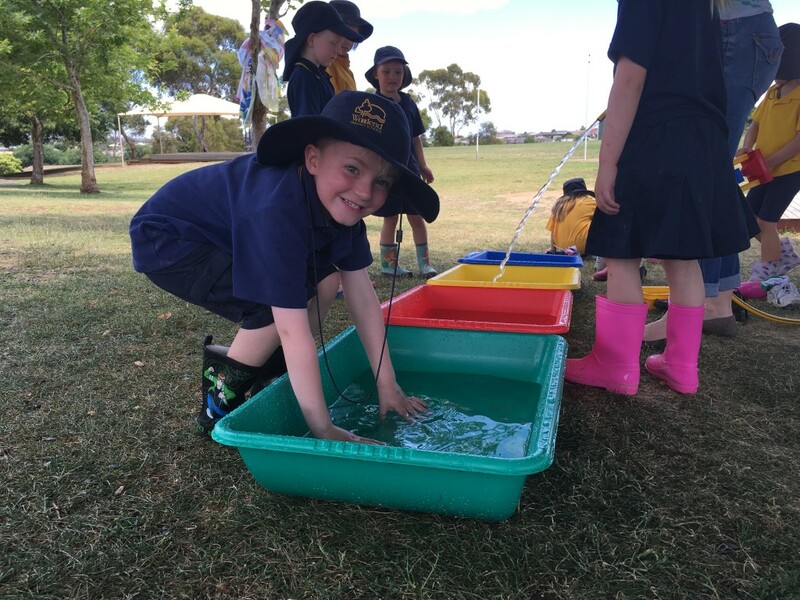 One resource, Kids Matter ‘Thinking about Transition to School’ information sheet written by Jane Godwin provides valuable tips. We hope you find this information sheet useful. If you have any questions, please do not hesitate to contact the school, post a question, or speak to a member of staff at the Orientation visits. Our new Woodend Canteen Winter Menu not only has a new look, it has become a seasonal menu! You will find some changes to suit the cooler weather over these next 2 terms. The changes to the menu are based on: improving nutrition, popular choices and availability. 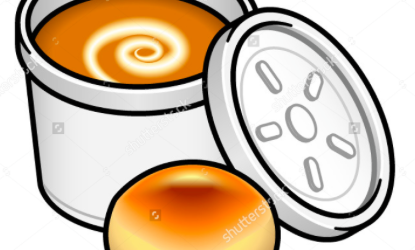 For example, potato nuggets have been replaced by wedges in the ‘Chicken Nugget’ and Farmyard Nest’ meals and Butter Chicken is no longer available. We also have reintroduced ‘Special Lunch’ days with items linked to the season. This term is a Baked Potato with 2 choices of filling! Nutritious and filling on a cold autumn/winter’s day. We hope your child gets the opportunity to try one. We trust that you will find this menu a welcome change, clear to read, and inviting so that your child can have the opportunity to try out our many choices at the canteen. Remember that you now have the option of ordering and paying for lunches online using QKR – many families have found this a quick and easy way to organise lunches. Special thanks to the Healthy Eating Canteen Committee for their time, energy and enthusiasm in critiquing the menu choices and for Kerri M for creatively designing the menu.